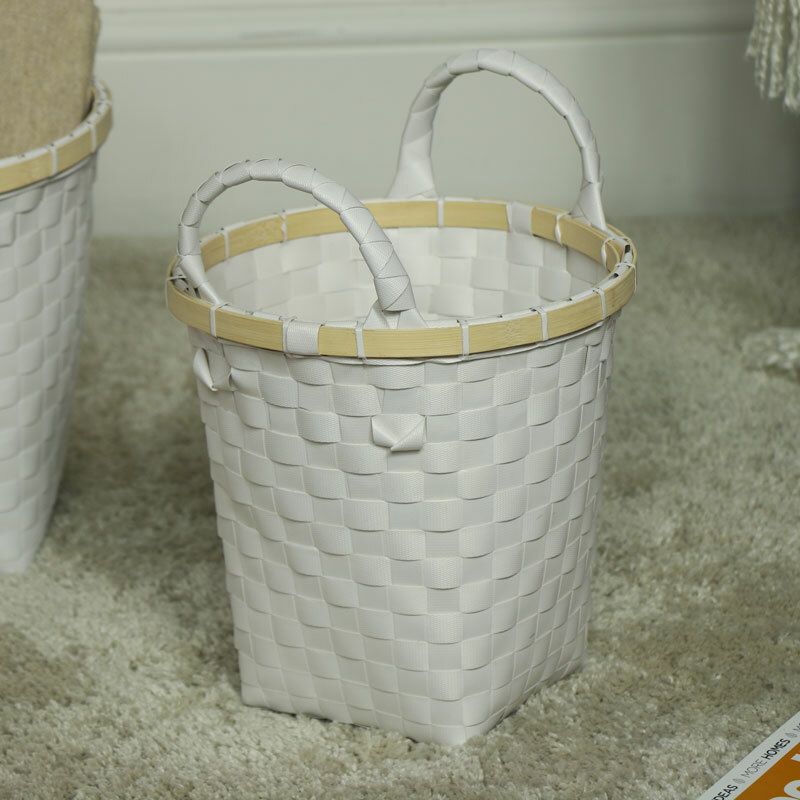 Handy little basket in white woven fabric, perfect for holding toiletries, bottles and bits & bobs. Also available in more sizes. Great little basket that will keep those lotions and potions neat and tidy. Carry handles make it easy to carry. Just what you need for holding all those little knick-knacks neat, tidy and safely stored. 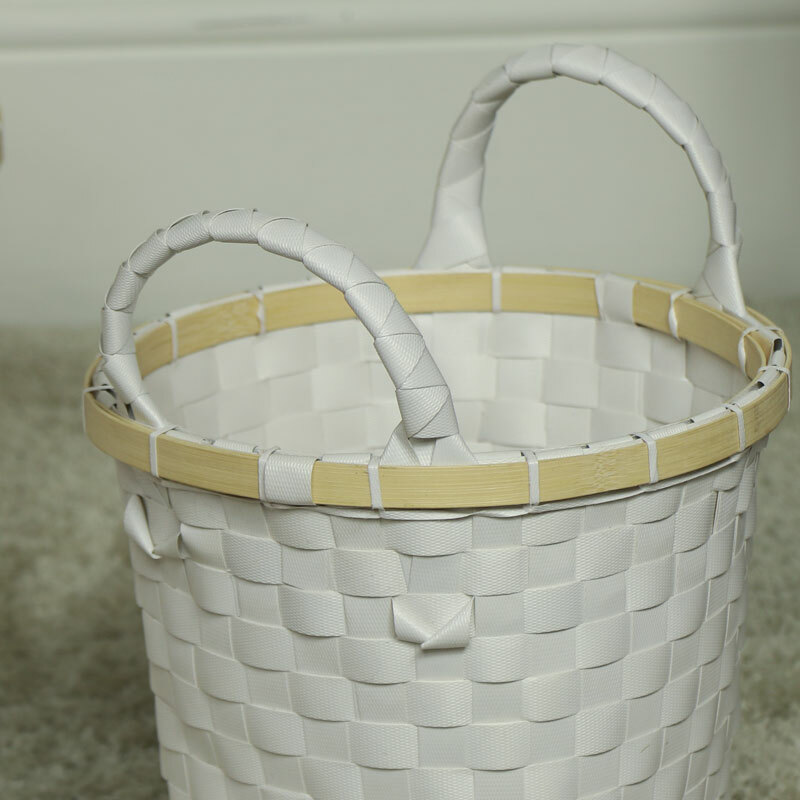 Handy little basket in white woven fabric, perfect for holding toiletries, bottles and bits & bobs. Also available in more sizes. Great little basket that will keep those lotions and potions neat and tidy. Carry handles make it easy to carry. Just what you need for holding all those little knick-knacks neat, tidy and safely stored.